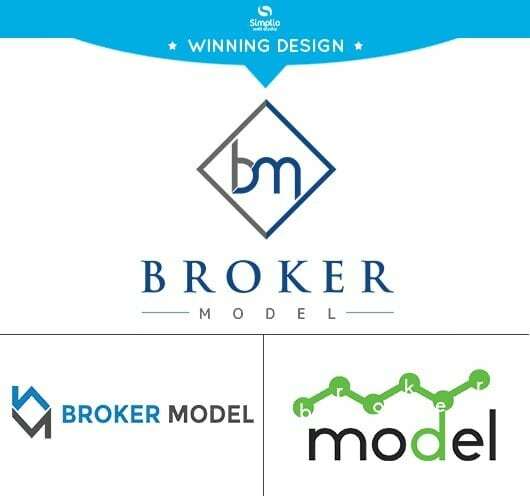 Broker Model, a Flat Rate FLORIDA MLS brokerage realestate listings company commissioned us to create their company logo. The client wanted a clean, memorable, minimal and modern logo. Our designers came up with three logo designs but only one has won the client’s approval. The winning logo is fresh, sophisticated and modern while keeping a professional look. 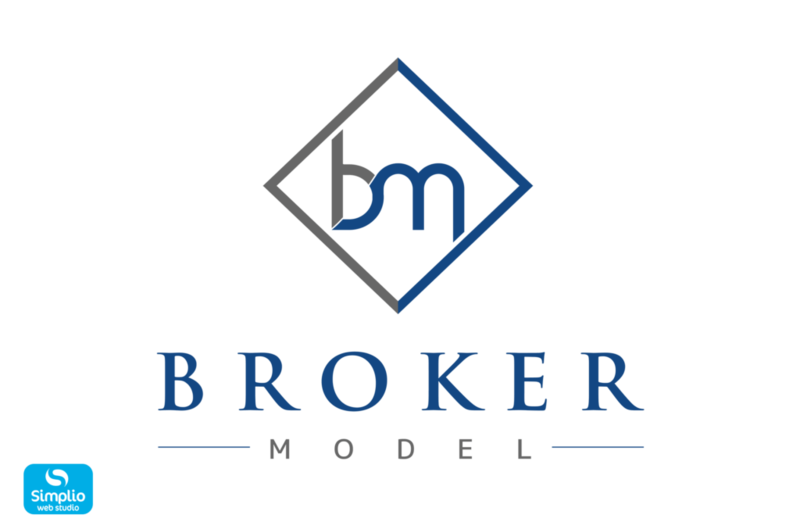 It features the firm’s capitals “bm” in a modern font style inside a diamond shape while words “brokers” and “models” in simple fonts accentuate the design at the bottom.